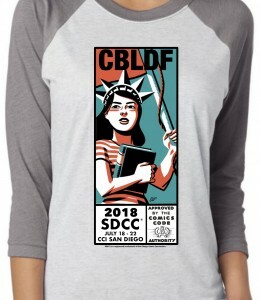 Gear Up & Support Free Speech With Brand-New CBLDF Exclusive Merch! 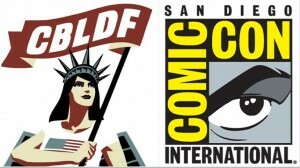 SDCC18: Don’t Miss These CBLDF Signings! 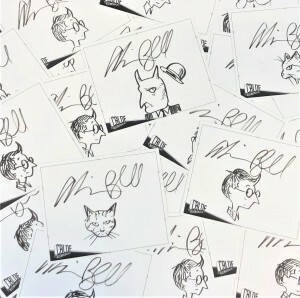 Celebrate Pride Month With GNs Signed by Alison Bechdel, Tillie Walden, Sina Grace, & Many More! 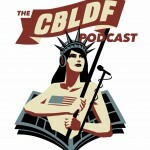 NYCC 2015: Celebrate CBLDF Liberty Annual 2015 Tonight! 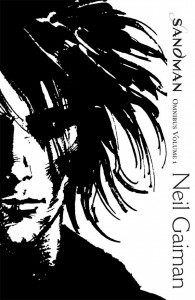 Don’t Miss CBLDF Liberty Annual 2015, in Stores NOW! 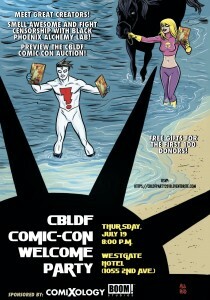 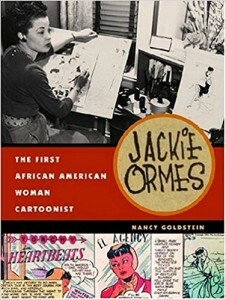 CBLDF Welcomes Fans to New York Comic-Con with Liberty Annual Signing and Release Party!